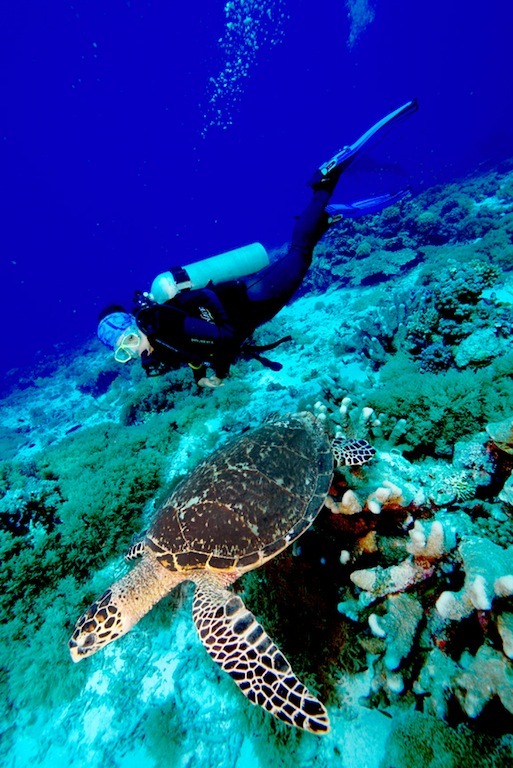 Say you want to scuba dive but confused on where to do it? 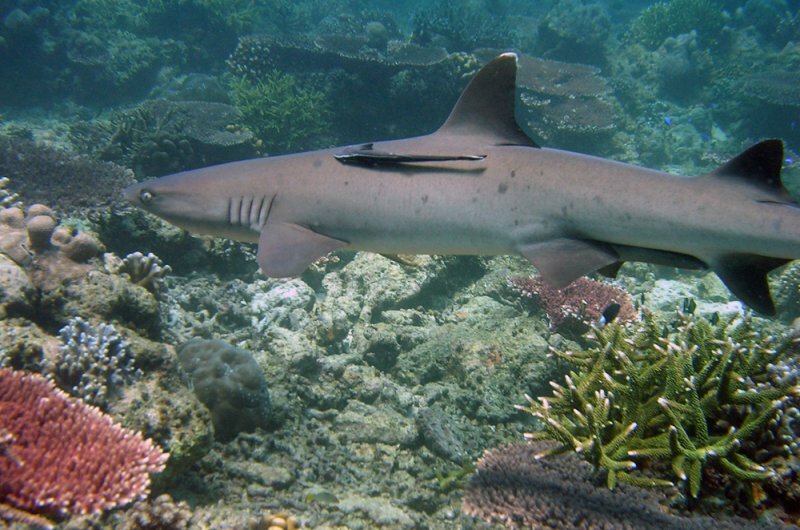 Look no further than the Tubbataha Reef National Marine Park. Situated in the Sulu Sea, southwestern part of the Philippines, this submerged structure goes in harmony with the underwater ecosystem. This is the reason why UNESCO declared it a world heritage site in 1993. But, can you really blast big time when you scuba dive in this place? The answer is eyes. Going on a scuba diving vacation in this tropical paradise does not only suit your pocket book but also your diving experience level. This is great news for those who want to spend their time underwater rather than merely staying inside the dive boat. With over 99,600 hectares in size, Tubbataha Reef National Marine Park has plenty to offer to both the beginner and the advanced diver. This underwater oasis gives you the opportunity to experience a whole new world that exists below the surface. It also gives you an access to more remote or lesser travelled places deep down under. Each area is quite different. Everywhere you go, there is always a sight to behold. 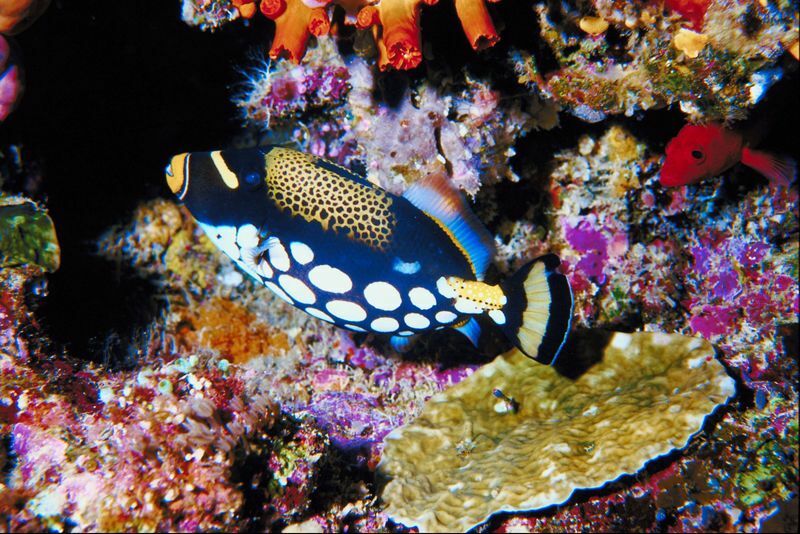 Teeming with life and color, the marine park is made up of 2 atolls rising in the middle of the Sulu Sea. It is the nursery for fish and coral larvae that populates the Sulu-Sulawesi Triangle. The ‘almost virgin’ conditions of this underwater jewel is brought by the convergence of currents that produce a barrage of the nutrients and clean water, resulting in a healthy reef and profusion of inhabitants. As the largest and almost lone structure in the center of a vast expanse of the ocean, this marine sanctuary welcomes an influx of pelagic visitors is search for the fresh catch of the day and other benefits from an underwater community. 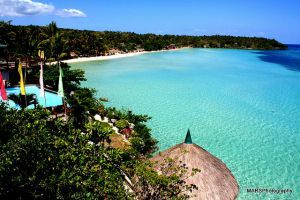 The best and only times for divers to visit this marine haven start from mid-March to early June, during the Philippine Summer season. During this period, the seas are calm and the skies are clear. The rest of the year may be disrupted by strong winds. Equipment rentals are available for your convenience. 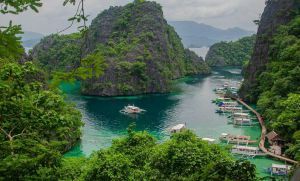 The marine park is located in between the Island of Palawan and the Visayan islands. The jump off point is Puerto Princesa, Palawan. Because it is almost a hundred nautical miles from the nearest port, your only access to the place is through live-aboard vessels and voyages. But, it would still depend on the weather. The vessel MY Stella Maris Explorer offers transition 1 and 2 as well as regular trips to the park. Transition 1 is the transition of the ships from its home port in Anilao Batangas to Tubbataha Reefs, stopping at Apo Reef and Cuyo Islands for a day of diving in each location before reaching Tubbataha. Guests have to book a flight out from Puerto Princesa at the end of the trip. Transition 2 is the transition of the ships from Tubbataha to their home port in Anilao, Batangas. The itinerary is similar to that of the Transition trip 1 but in reverse. Regular trip starts and ends at Puerto Princesa. Diving at this marine park like no other, except for, perhaps, going into space, but better! It is like learning to fly. It is a therapy for your mind, body and soul.